Akuvara, in the ancient Sanskrit language, means “The Sea” and this absolute beachfront Samui villa has as much sea as anyone could wish for. 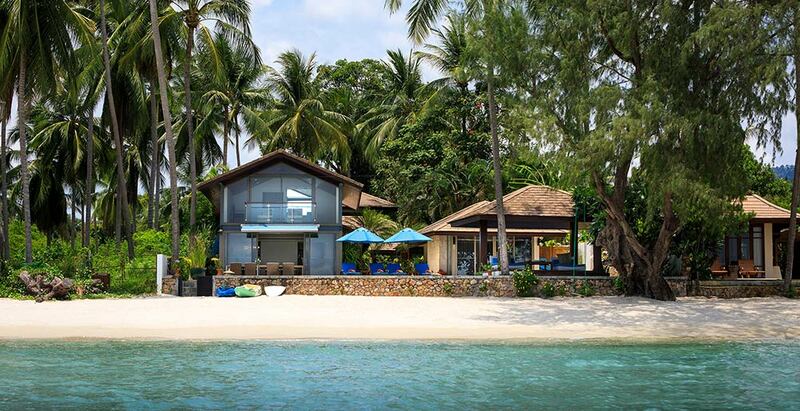 Akuvara lounges next to the island’s most delightful yet quietest beach, Lipa Noi. With its ultra-modern design featuring huge expanses of glass to make the most of the view, the villa can sleep up to eight people in four pavilions. It’s perfect for families or for groups of friends intent on a lazy tropical beach holiday, with five-star meals made to order and every whim met by the superbly trained staff with their big welcoming smiles.